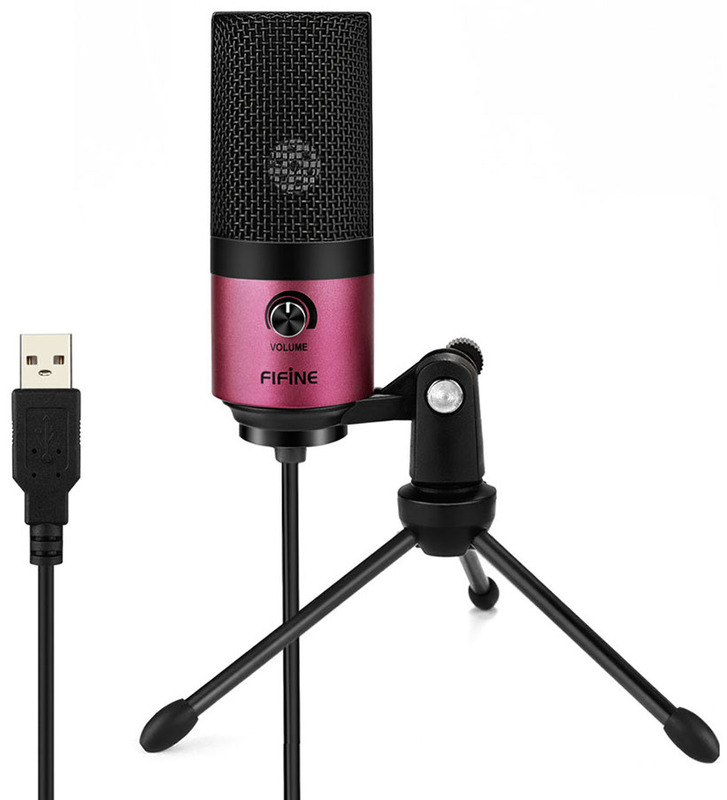 This microphone is made for recording vocals, podcasting, and gaming voiceovers. It has a customized unidirectional capsule and a single knob for volume control. USB Class Compliant. Compatible with Macintosh, Windows, Linux and other operating systems. At an affordable price, its metal construction is an excellent factor that gives it a sturdy and solid feel. Its tripod stand also lives up to these positive remarks when it comes to build quality. Many podcasting beginners find it quite easy to set-up with their PC or Mac. In terms of recording and monitoring, users found it to provide clear vocal recordings. It does a decent job with minimal background noise when recording at close range. It picks up noise when comes to handling or adjusting the microphone itself. It doesn't really bother most reviewers since they rarely touch it while recording. This is a good option if you are looking for a budget USB microphone that's easy to setup.